I didn't mean the attacks to be personal in last week's Takedown, especially considering I'm so fond of each of the artists involved (perhaps further fueling my disappointment). 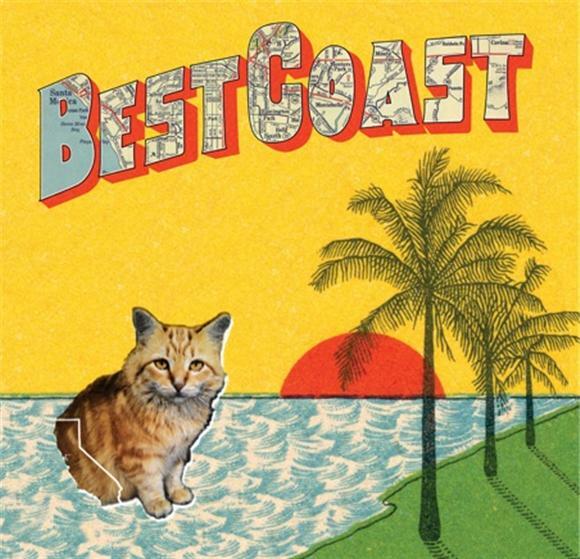 Bethany Cosentino's contribution to the project was perhaps my favorite part, and now I know why: Best Coast's new album Crazy for You is quite excellent, even upon first listen. You can hear the whole thing right now. Grab a stream at Urban Outfitters, who will also probably tell you what to wear for the occasion.